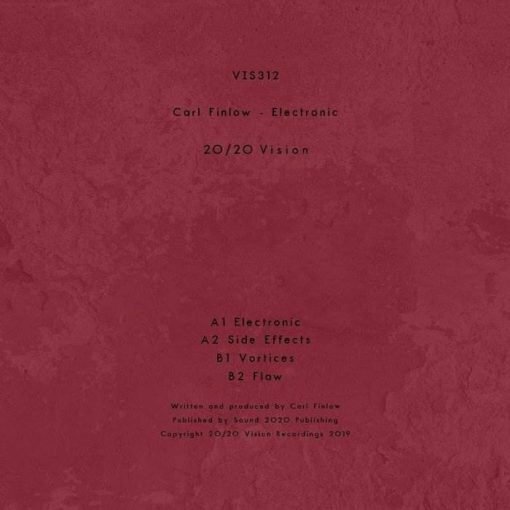 Carl Finlow is well known as one of the true pioneers of second wave electro producing work for Warp, Klang and NovaMute along the way. 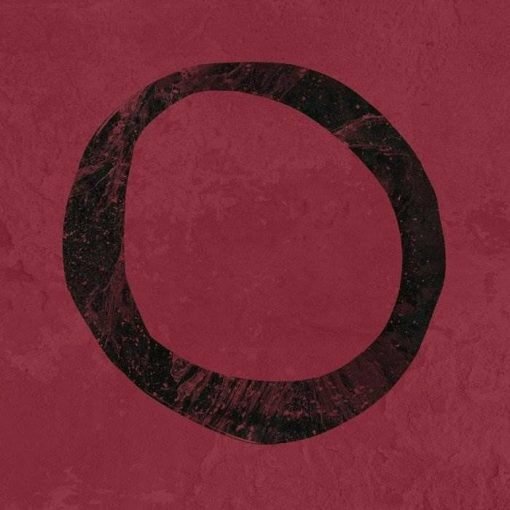 What’s even more remarkable is the huge impact he’s had since returning with new music last year with a flurry of releases for Cultivated Electronics, Central Processing Unit, Lone Romantic and Craigie Knowes. It all started with his early productions on 20/20 Vision and it’s a testament to true talent that Finlow enters 2019 with such explosive, forward thinking music. The title track ‘Electronic’ delivers trademark Finlow vocoder work over hard hitting electro beats and immaculate synths. ‘Side Effects’ is a no holes barred journey into the dark side of EBM while ‘Vortices’ creates a trip for the dance floor. The EP is finished with ‘Flaw’ complete with beats that would make the late great Prince proud while firmly rooted with layers of electronic trickery. More items from " 20:20 Vision "